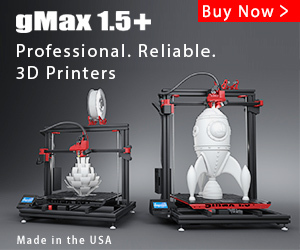 News and Announcements related to gCreate and gMax Printers. 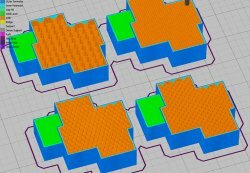 A place to find gMax printer tutorials as well as guides on good 3D printing practices and techniques. This where we will post a noteworthy print each and every week! Tutorials on installing slicing profiles and software used with your gMax printer. 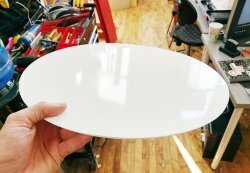 Tutorials to get you started using your gMax and 3D printing. Need some help? The gMax knowledgebase is where you can find information and guides about troubleshooting and maintaining your gMax 3D Printer. Where the gMax Community gathers to share their latest projects, post pictures, and discuss filaments and techniques. Images of printers from gMax Customers. Show us your best image of your printer including custom color printers. Get help with filament settings and learn about the cool new filaments available. Please share your experience with the filaments you have tried and settings you have used. This is an archive of posts from the original gCreate forums. These topics have been archived since they may contain old or outdated information.